Due to the head to head competition going on between several networks, every network is introducing new exciting offers. 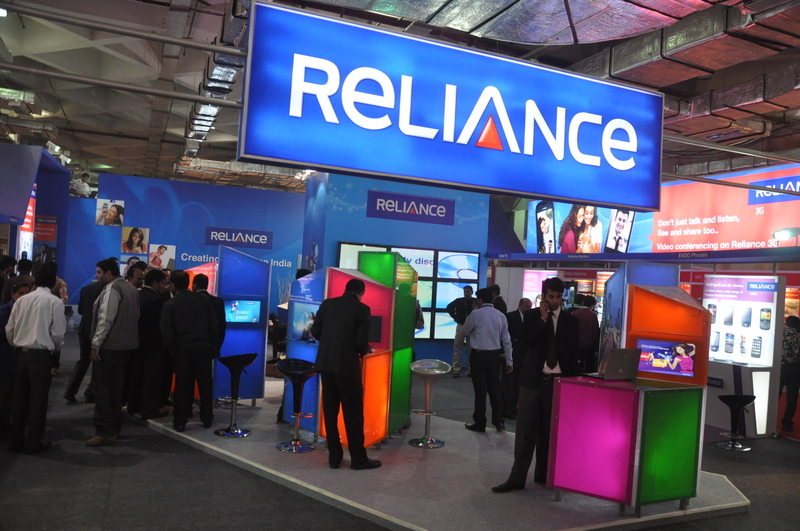 Reliance Communications (RCOM) also launched a ‘Joy of Holi‘ offer on Friday. This offer offers unlimited data and unlimited on-net (RCOM to RCOM) local & STD calls. However this offer is only applicable for new customers. The Rs. 49 offer comes with benefits of 1GB Data, Rs. 99 offer comes with with 2GB Data, and Rs. 149 with 3GB of 4G data benefits. Additionally all three offers comes with unlimited on-net (RCOM to RCOM) local & STD calls. There are also plans for Unlimited 2G and 3G data. The Rs. 49 offer gives unlimited 2G data with calling charges at 25 paise per minute. Whereas the Rs. 99 offer gives unlimited 3G data with calling charges at 25 paise per minute. Both offers are valid for 28 days. 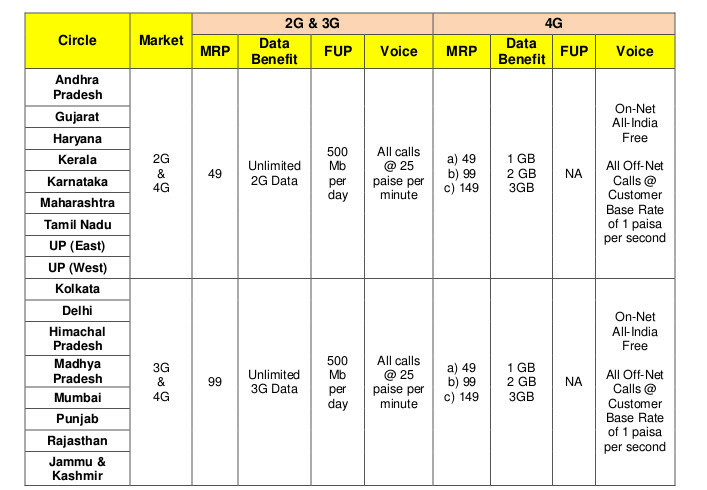 However point to be noted that not all circles are eligible for Unlimited 2G data plan or Unlimited 3G data plan. Circles where Unlimited 2G data Plan is applicable are Haryana, Uttar Pradesh (E), Uttar Pradesh (W), Andhra Pradesh, Gujarat, Maharashtra, Kerala, Karnataka, and Tamil Nadu. Only these circles can do the Rs. 49 recharge and avail the unlimited 2G data offer. Circles where Unlimited 2G data Plan is applicable are Delhi, Mumbai, Kolkata, Himachal Pradesh, Madhya Pradesh, Punjab, Rajasthan and Jammu & Kashmir. Only these circles can do the Rs. 99 recharge and avail the unlimited 3G data offer.